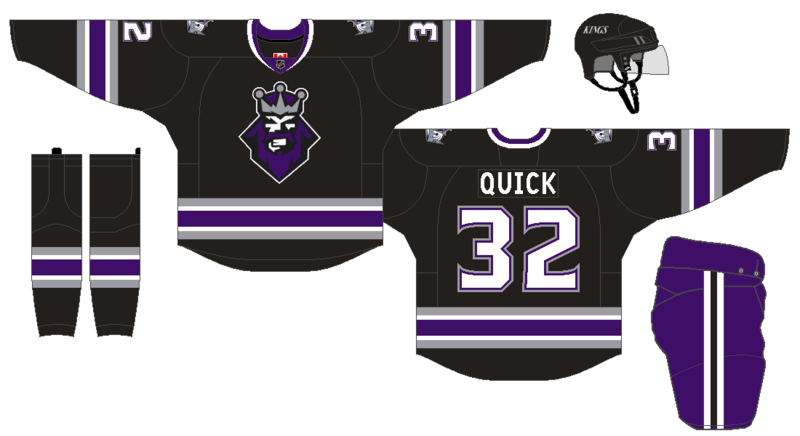 Just something I've been toying around with for a few months Tried to mix a few different generations of Kings imagery into one design. I tried purple helmets, but they looked atrocious, so I stuck with the black helmer/purple paints combination. Trying to get back into concepts. Hopefully this is a step in the right direction.